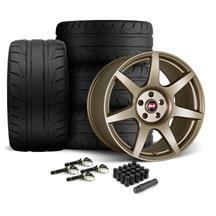 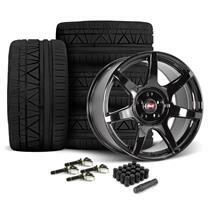 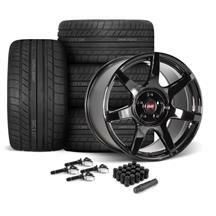 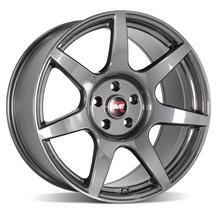 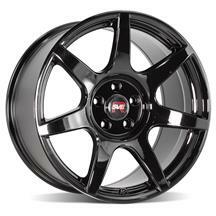 Stimulate the appearance of your 2015-2019 Mustang with a set of SVE R350 wheels, featuring a sleek and modern design, exclusively from Late Model Restoration! 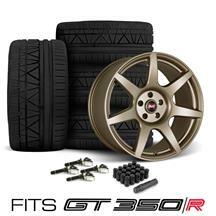 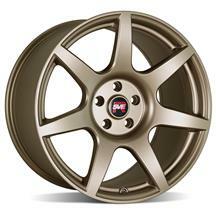 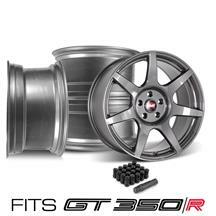 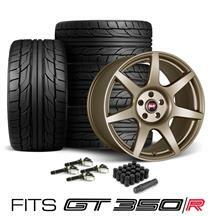 The R350 wheel transcends the wheel market with a flawless blend of race inspired design, and elegant styling. 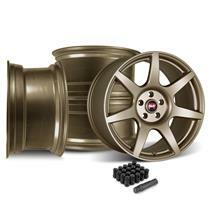 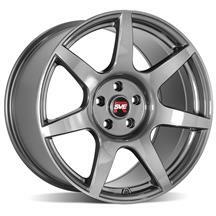 SVE's R350 wheel uses flow formed aluminum for light weight performance at an economical price! 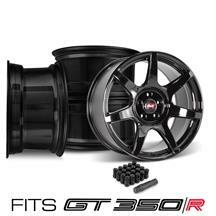 Featuring a concave, 7-spoke design; the R350 wheel highlights the body lines of your S550. 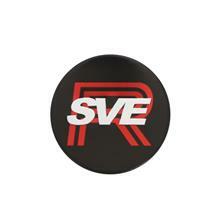 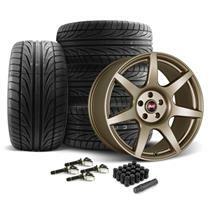 SVE's R350 wheel is constructed using the flow formed process. 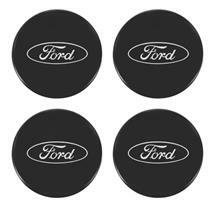 Flow forming provides greater shock resistance, load capacity, and results in a very strong, lightweight wheel versus heavy, cast aluminum wheels. 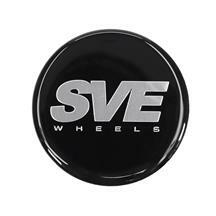 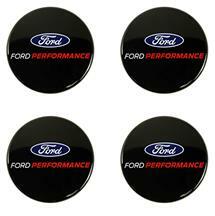 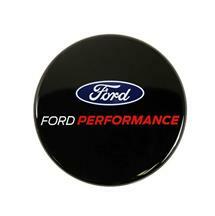 SVE carefully measured every millimeter of this wheel to ensure the best fit and finish on the market. 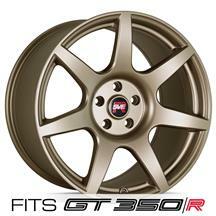 Designed to not only flow with the body lines of your Mustang, the R350 wheel is designed to clear large brake packages. 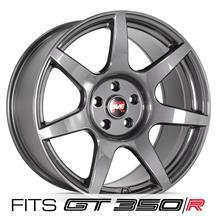 From the backspacing and offset, to the width and diameter, the R350 wheel provides your Mustang with superior styling and phenomenal performance! Available in Satin Bronze, Gloss Black, and Liquid Graphite; the SVE R350 wheel will look right at home on any color Mustang!